Hollywood’s sexiest couple have called it a day after two years. 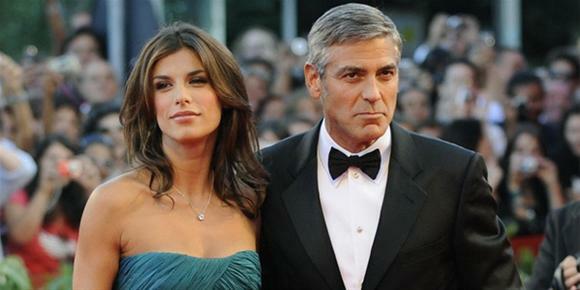 Just this month 32-year-old Canalis had suggested that she would like to one day get married, despite Clooney, 50, repeatedly saying that he would never marry again. Clooney was married from 1989 to 1993 to actress Talia Balsam but has maintained that marriage is just not for him. For the moment it looks like the split was amicable. Last week the two were spotted having a meal near Clooney’s villa in Como, northern Italy, and last month they celebrated his 50th birthday together at a party in LA.